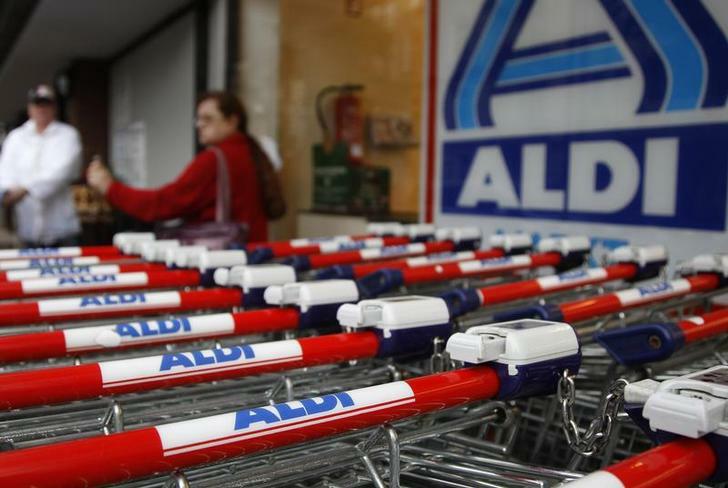 No-frills retailing made Aldi founder Karl Albrecht the richest German. He has died aged 94. The fiercely competitive pricing model strikes fear into grocers in Europe, the U.S. and Australia. Yet the Albrecht legacy is as much about managing expansion as cutting prices. Karl Albrecht, Germany’s richest man, has died aged 94. Together with his brother Theo, who died in 2010, he founded the no-frills retail chain Aldi in 1960. According to “Manager Magazin,” he had an estimated net worth of 17.8 billion euros, topping the magazine’s ranking of Germany’s billionaires.